Demolition company based in the south east suburbs of Melbourne. 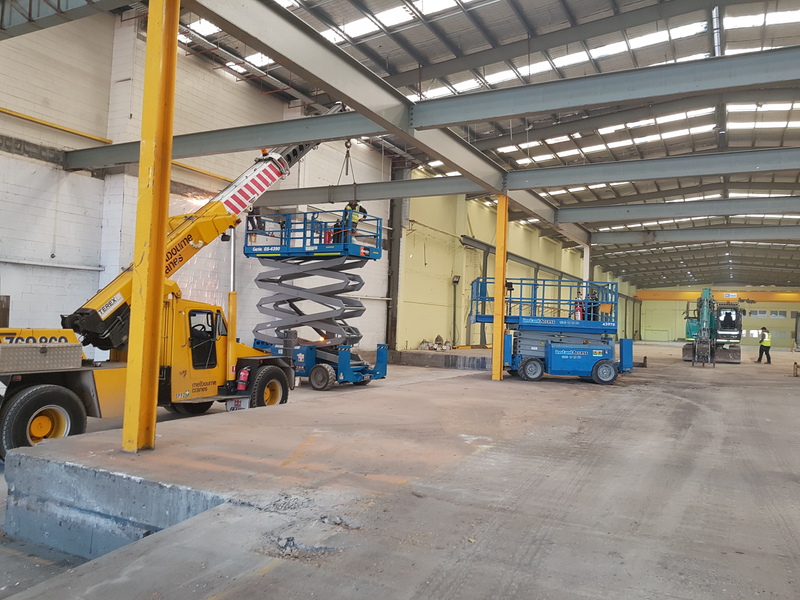 Servicing Melbourne and surrounding areas, Specialising in Commercial demolition including full demolition, Partial demolition, Structural demolition, Large volume strip outs, Retail and many other demolition and construction services. Also we cover a wide range of residential demolition knowledge as well. Specialising in demolition and construction services for well over 15 years with self sufficient staff and employees who strive on using only the safest and most up to date techniques in the industry. We also understand the time frames and thought process that goes into some of these complex projects. We aim to provide top quality services at the right budget and on time completion dates.